House of Gains is a company founded on premium quality products. If you’re tired of paying for overpriced junk, try any of our products and we guarantee you’ll never go anywhere else for supplements! We are owned, operated, and manufactured right in the USA! The majority of our materials are all sourced from within the United States! Our goal is to provide you with high quality and affordable supplements without sacrificing our integrity! Matthew Lane started out as a professional power-lifter and personal trainer right in the heart of York PA, home of York Barbell. He opened House of Gains in order to provide the lifting community with trusted quality products. 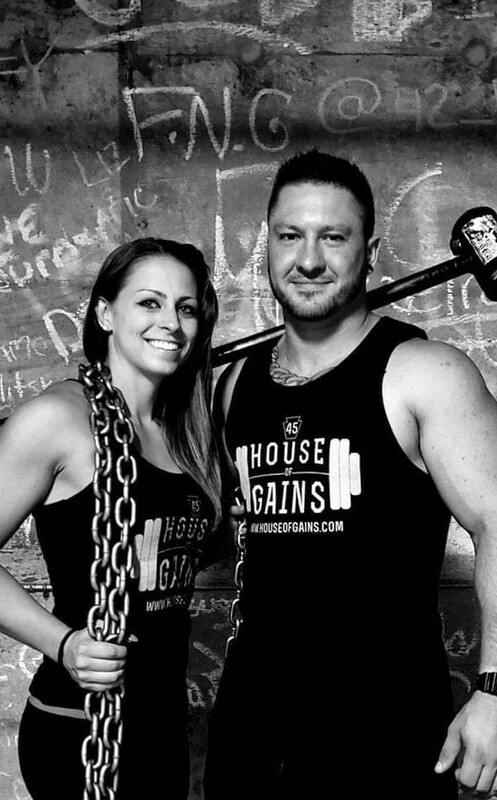 Learn all about House of Gains! Find out who started it and what we represent! Connect with us and watch us grow from here! This is a photo of our last food drive. Collectively we raised over 750lbs of food, several thousand dollars in gift cards, and presents for two very deserving families in the winter of 2018. The food went to a local food bank in York, PA where our home office is. Items collected were non-perishables for both adults and children that need a little extra help. We believe that House of Gains represents more than just a brand. We plan to give back as much as we can to the customers and community that have helped us grow along the way!